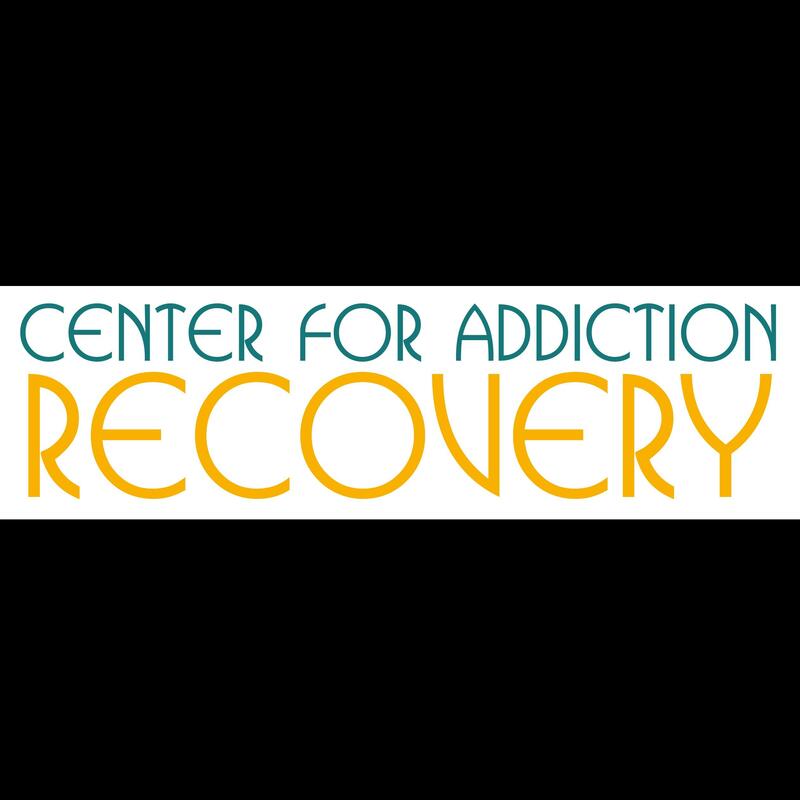 Riviera Recovery is a sober living recovery center located on over two acres in beautiful Malibu, California. This 7,000-square-foot facility for Los Angles sober living offers residents the chance to embark on a healthy and vibrant sober lifestyle. With guidance from our highly qualified and experienced staff, residents have the opportunity to maintain their abstinence after completing the challenges of addiction therapy and treatment in a serene and safe community. Call or Text us at 424-832-7627!